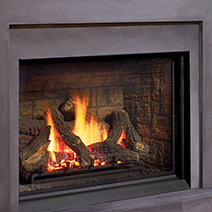 North Lake Tahoe's Finest Selection of Wood, Gas & Pellet Stoves & Fireplaces! Copyright © 2008 Lake Tahoe Specialty Stove & Fireplace. All Rights Reserved.